If you’re looking for some effective tips to lose belly fat fast, you’re in the right place! Belly fat is probably one of the most annoying things when it comes to weight loss. Most people have at least a bit of belly fat and are constantly annoyed by it. Sometimes, it seems that whatever you do and however hard you try, you just can’t lose those few pounds from your tummy! Well, let me assure you that certainly nothing is impossible! 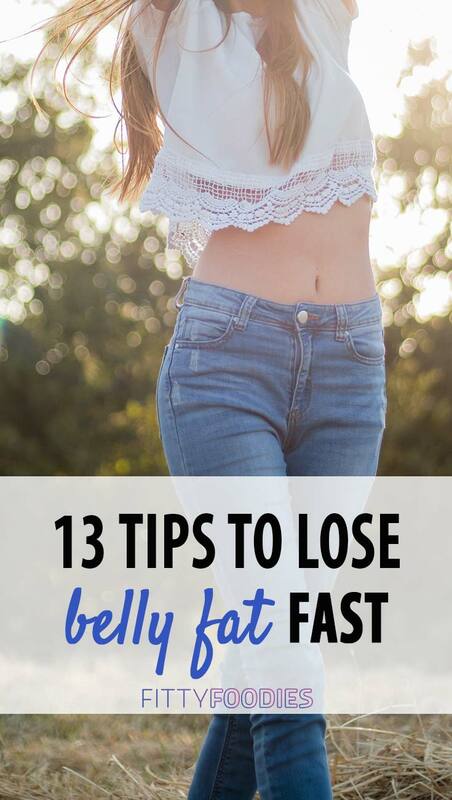 Although it is true that losing belly fat is a pretty difficult task, you just have to put some thought and care into it and you’ll definitely achieve some amazing results! In this article, I will show you precisely what you should do and what you should change to do it. 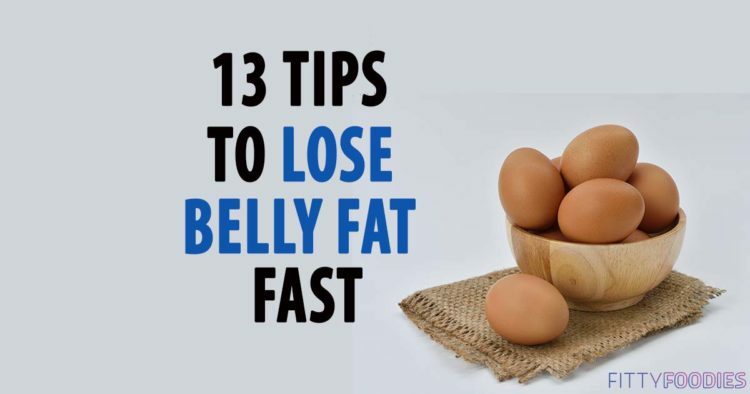 So let’s get into the 13 effective tips to lose belly fat fast! You’ve probably heard this a lot before when talking about weight loss. The truth is, if you want to effectively lose belly fat, you need to cut down on your carb intake. This does not mean completely quitting carbs altogether! Just try to consume a bit less and aim for the good carbs, such as whole wheat products, veggies, oats, rice, etc. Avoid carbs with a high glycemic index such as white bread, sweets, potatoes, fruits, etc. the reason for this is that those carb products with high glycemic indexes are absorbed by your body much faster and stored as fat. Sugar is another no-no when it comes to losing belly fat. The reason for this is the same as it was for carb products with high glycemic indexes. Since sugar has a very high glycemic index, it is absorbed by your body and stored as fat so fast that your body doesn’t have enough time to use the carbs for energy. However, I know that cutting sugar from your diet may be a difficult task as so many people are very used to consuming it on a daily basis. 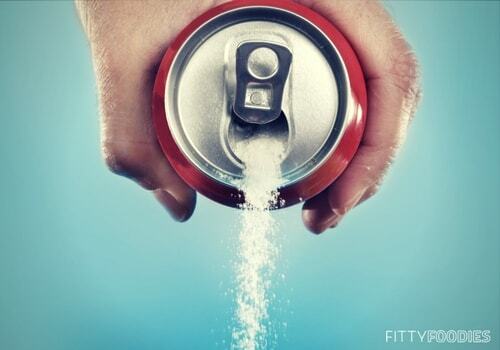 To help you cut out sugar and help you understand why you should do it, check out this article on how to sugar cleanse. Unfortunately, most people these days don’t drink enough water. They assume it’s just nonsense and that drinking plenty of water is not completely necessary. However, when it comes to weight loss, drinking enough water becomes even more important. This is because water helps to keep you energized, it makes sure that your body is functioning properly and helps maintain a healthy metabolism. Also, drinking plenty of water will keep you full and will help you avoid cravings! 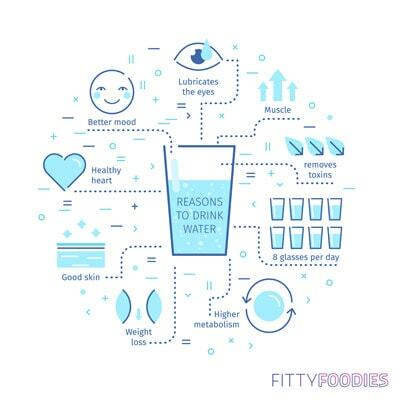 To find out more about water and its importance not only for your health overall but also for weight loss, check out how to use water for weight loss and learn some delicious water detox recipes. This may sound silly but it’s true that if you do cardio on an empty stomach, you will burn more calories than you would on a full stomach. This is because you have lower energy stores in the form of food, meaning that your body uses your own fat for energy. However, it’s important to only do a low-intensity workout on an empty stomach, such as walking or any other easy type of cardio. If you’d like to find out more info on how to lose weight while walking, check out this article. This is probably one of the most shocking tips to lose belly fat fast. What can green tea possibly have to do with weight loss? Well, as a matter of fact, it has been scientifically proven that green tea boosts your metabolism, helps you lose belly fat, is rich in antioxidants, and even improves your workouts! What is there possibly not to love? 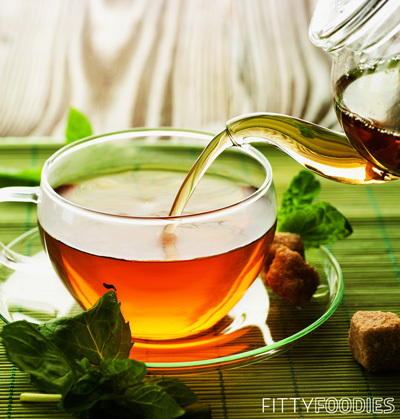 Check out this article on green tea for weight loss to find out even more! Fiber is great at reducing your appetite, making it perfect to have during weight loss. Not only this, fiber is great for your digestive system and also helps control your blood sugar levels. The best sources of fiber while losing belly fat are from vegetables. Green vegetables, such as cucumbers, celery, spinach, are very low in calories but high in fiber, meaning that you can snack on them in between meals without exceeding your calorie limit. I know what you may be thinking: but I can’t just never drink alcohol again! Well, relax, it’s just for a short while for when you’re losing belly fat. 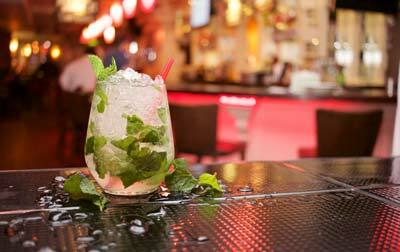 The reason for this is that when you drink alcohol, your body focuses more on breaking down the alcohol, leaving little energy for burning fat. Also, alcohol very often has many calories and sugar, which, as I mentioned earlier, are a complete killer of weight loss! 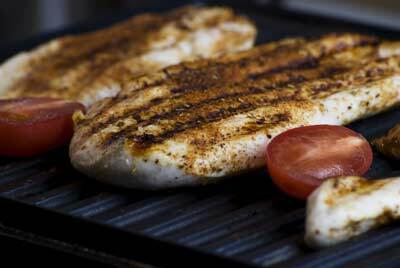 Another one of the important tips to lose belly fat fast is to increase your protein intake. Protein is actually one of the best calorie sources during weight loss. This is because protein not only has lots of nutrients, it also boosts your metabolism and reduces your hunger, meaning that you will be fuller for a long time. A healthy sleeping pattern is a MAJOR factor in successful weight loss. This is because when you get enough sleep, your energy levels are much more balanced, meaning that your workouts will be more efficient and your body will more successfully burn fat. Also, you will naturally be more motivated and in a better mood towards weight loss and your metabolism will be much more stable. Click here to find out in more detail the importance of a balanced sleeping schedule, as well as some tips on how to achieve it! An ab-focused workout will help make your abs visible and maybe even get a six pack! However, this is not a tactic to lose belly fat. These yoga moves will leave you relaxed, fresh, happy, and looking amazing! Here’s the full workout. This is one of the most important tips to lose belly fat fast as stress is pretty much the main cause of weight gain in the first place. Stress causes overeating, it messes up your metabolism and many other bodily functions, which ultimately lead to weight gain. It may be difficult to lead a completely stress-free lifestyle but something that really helps is yoga! This easy 5-pose yoga workout has done wonders for me personally in stress relief, click here to see for yourself! I know that most people assume that fats are a complete no-no during weight loss. Well, this couldn’t be further away from the truth! 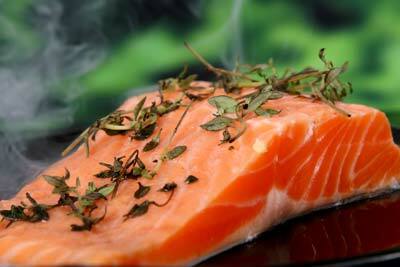 Omega-3, which is found in many fish, is not only great for your skin, hair, and nails. It is also a crucial part of weight loss! These fats increase your metabolic rate, lower blood sugar levels and increase your energy levels! 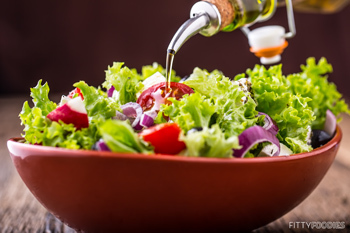 Read more about fats and their importance for weight loss in this article. This is one of the most important tips to lose belly fat fast. The truth is, if you really want to efficiently lose weight, you need to have a precise plan and know what exactly to eat and how much. 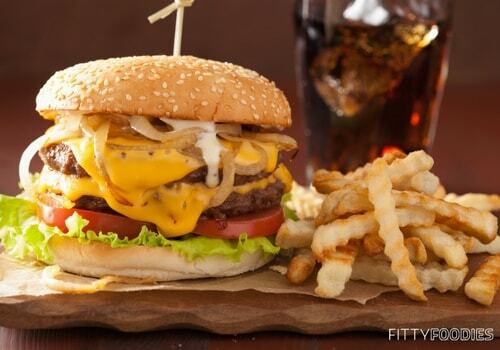 For this, we recommend The 2 Week Diet. This diet plan is made up of simple instruction personalized for your unique body and is super easy-to-understand and easy-to-follow. Also, The 2 Week Diet is adapted to different lifestyles: regardless of whether you’re a meat lover, a vegan or vegetarian, you’ll find something suitable for you! The best part is that you don’t need to go to the gym. The workout guide was created specifically for people with busy schedules, so you can easily workout at home! This program is literally the final step you need to take in order to become a healthier, happier, and thinner you. They also offer a 100% money back guarantee, so the only thing to lose here is that belly fat!